Make a statement. Live your life in style - with style. RV ALTITUDE is your space for living. 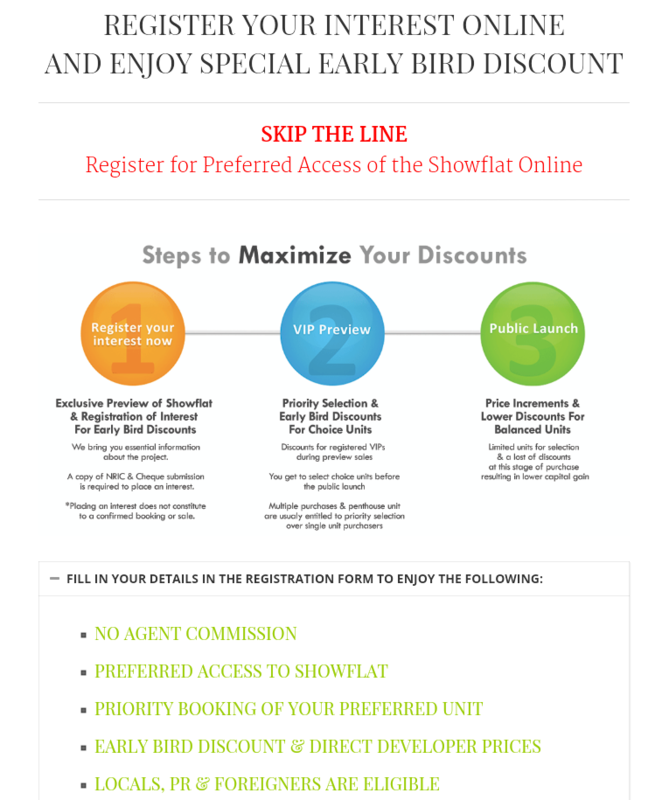 Your place for luxury. It’s part of who you are and where you are going. 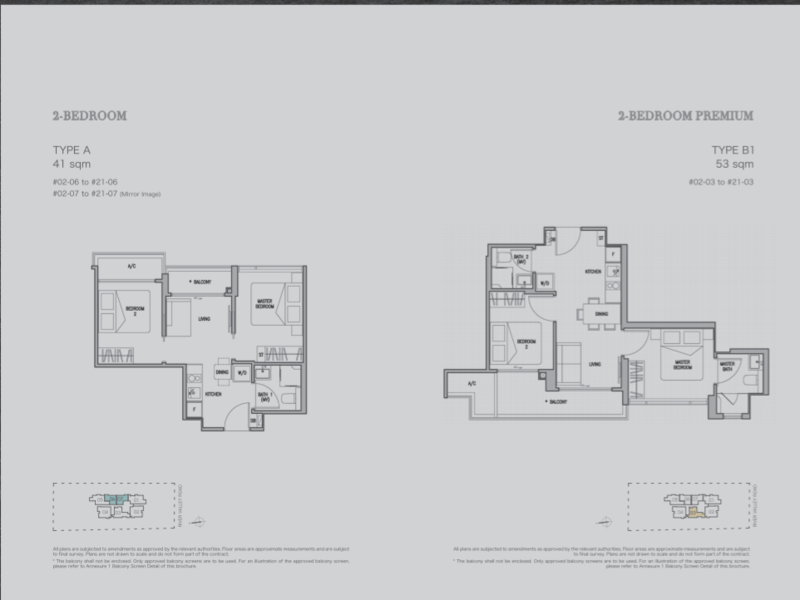 Own a rare haven of magnificence and restfulness in altitude. 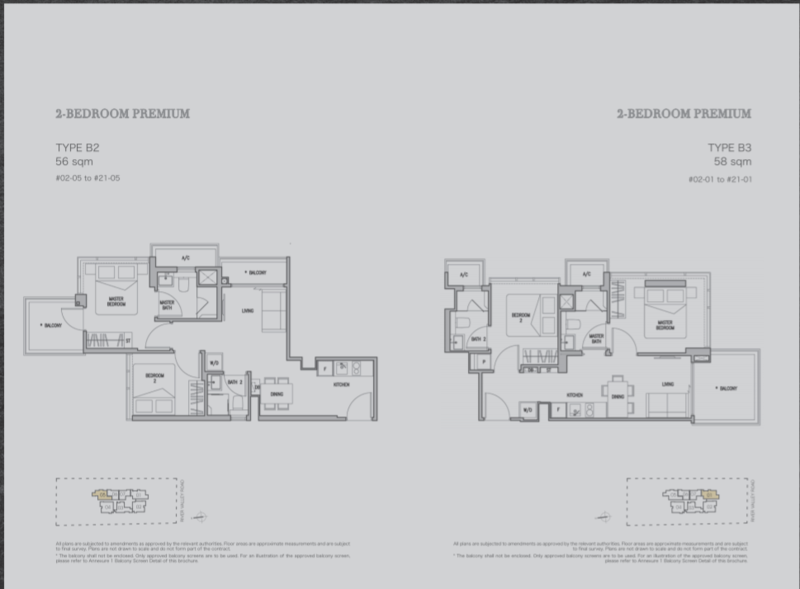 Enter into a world where a new horizon amplifies true luxury and prestigious living. 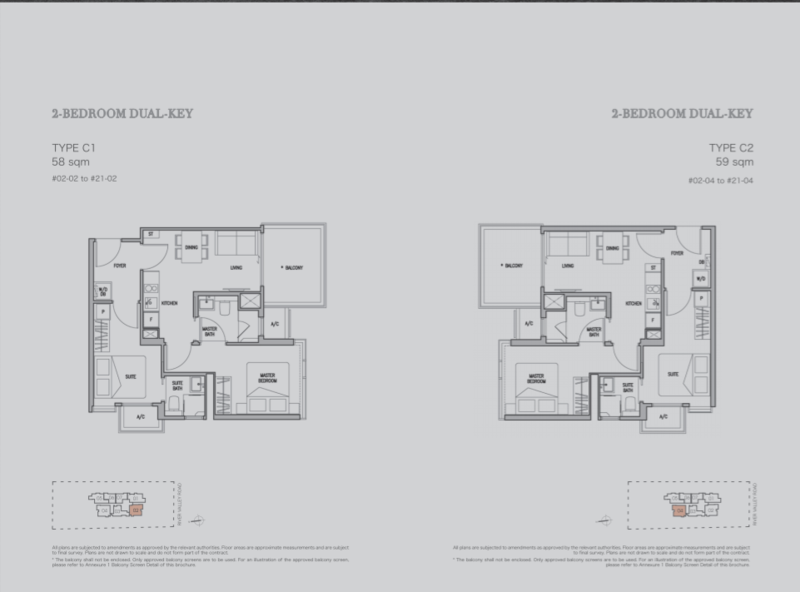 140 exclusive freehold units await discerning individuals or families to indulge in affluence. Life indeed differes from the norm at RV Altitude. 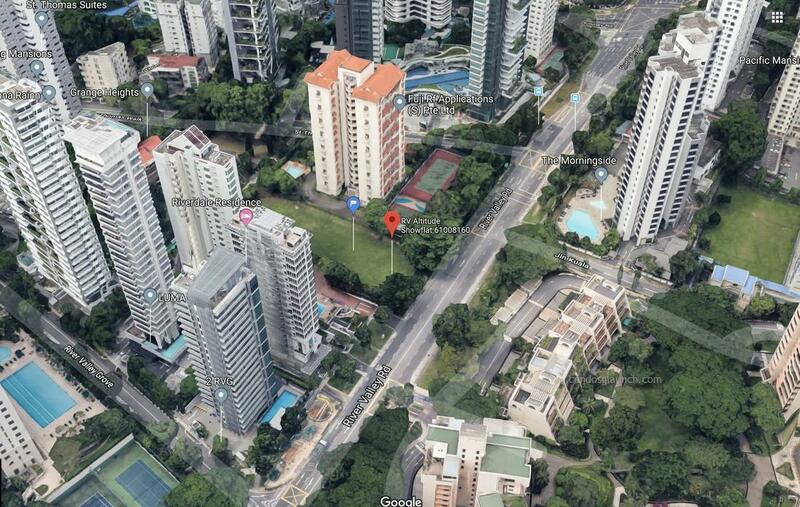 RV Altitude sits near to Great World City MRT Station on the Thomson-East Coast Line and Roxy Pacific Holdings plans to develop a high rise development with 108 units for the plot of land. 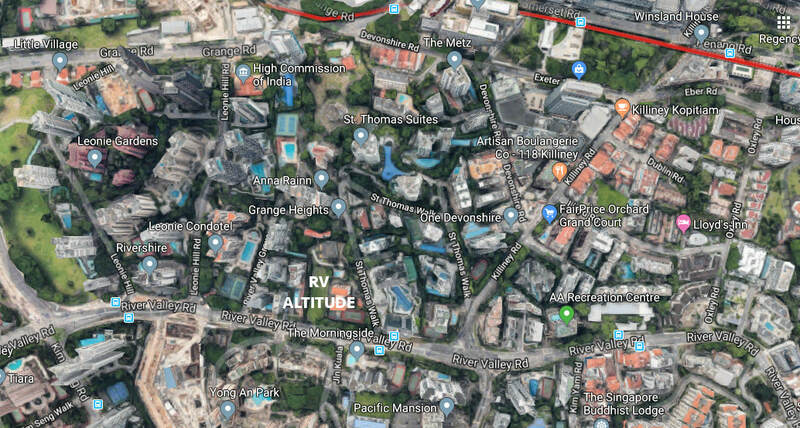 RV Altitude is just minutes away from Orchard Road. 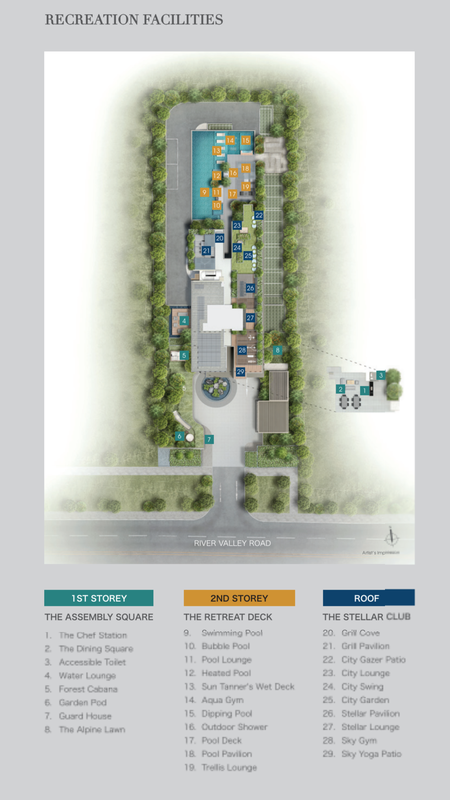 Just a few minutes’ walk from Great World MRT station, RV Altitude puts the Central Business District, Marina Bay Sands and Resort World Sentosa all within reach. 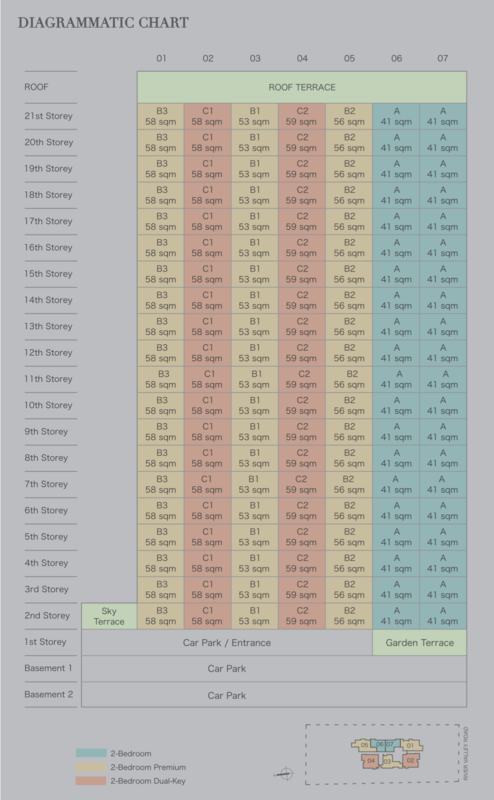 There is simply no other neighbourhood in Singapore like River Valley. 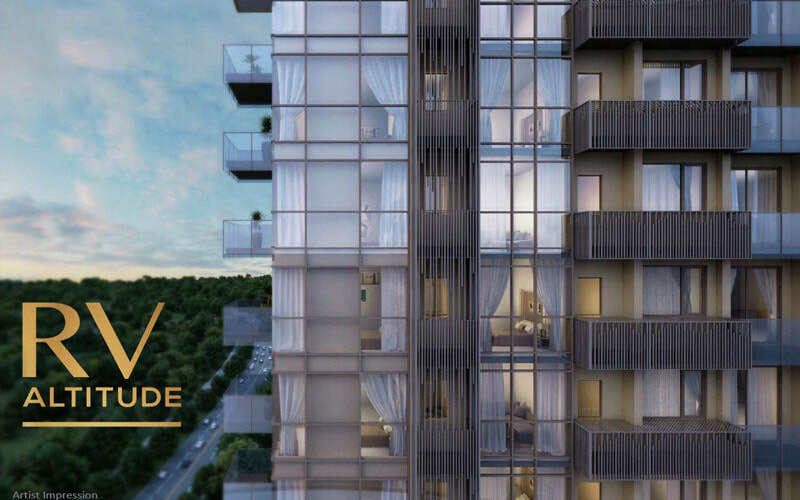 Your home in the city, RV Altitude brings the best of Singapore to your doorstep with unprecedented connectivity to Great World Shopping Centre and MRT. Stone throw away from central Orchard. 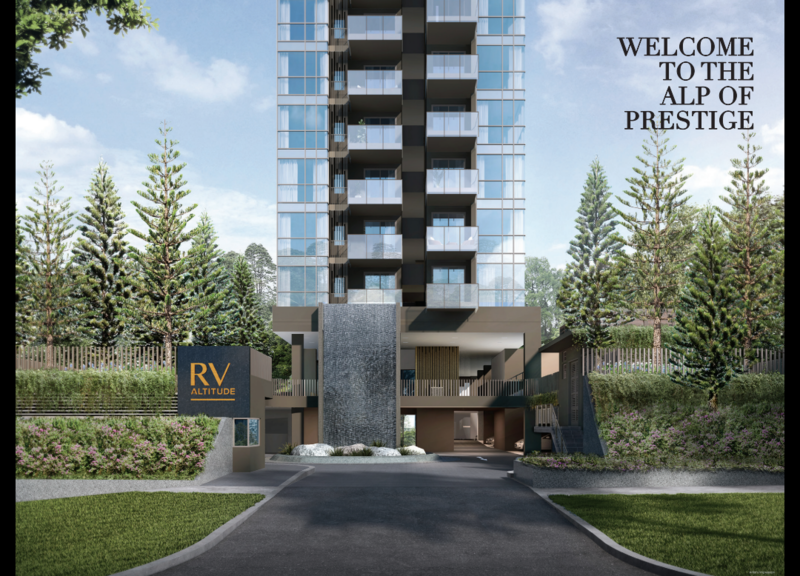 RV Altitude is Roxy Pacific’s latest freehold residential in River Valley - a favourite among both locals & foreigners for its buzz and convenient location to shopping, eateries, fine dining and entertainment.